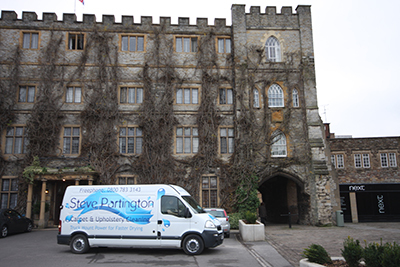 We were asked to clean and maintain the carpets and rugs of this Luxury hotel in Taunton. 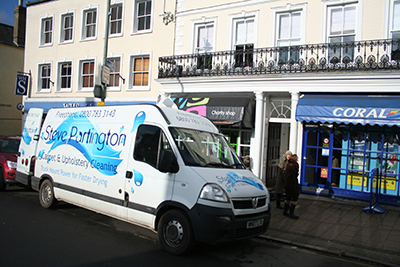 These commercial customers in Honiton were very satisfied with the results after we cleaned their floor. 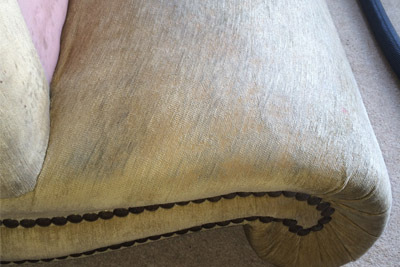 These customers in Taunton asked us to clean their upholstery. 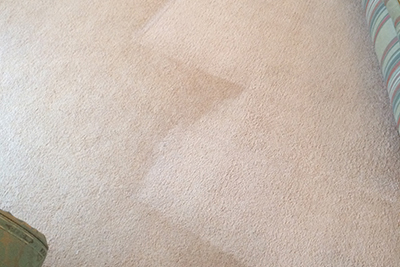 These domestic customers asked us to clean their carpets back to their original state. 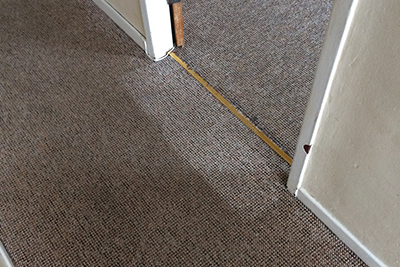 This domestic client asked us to clean the carpets throughout their property.